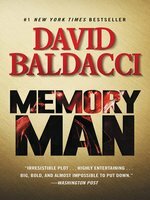 This strong first in a new thriller series from bestseller Baldacci (The Escape) introduces Amos Decker, the memory man, whose unique abilities are the result of a vicious hit he suffered as a 22-year-old NFL rookie that ended his football career. The injury induced hyperthymesia and synesthesia in Deckerâhe forgets nothing, and he âcounts in colors and sees time as pictures in head." Years later, the murders of his wife and daughter left him too grief-stricken to continue working as a cop in what may be Burlington, Vt. At age 42, the grossly overweight Decker is barely scratching out a living as a PI. The arrest of Sebastian Leopold for the slaughter of his family and a mass shooting at a local high school combine to put an unwilling Decker back into the game with temporary credentials as a policeman. Rusty but still brilliant, he rejoins his former partner, detective Mary Lancaster, in investigating both cases. A startling discovery links the school killings and those of his family. Baldacci supplies a multitude of clever touches as his wounded bear of a detective takes on a most ingenious enemy. 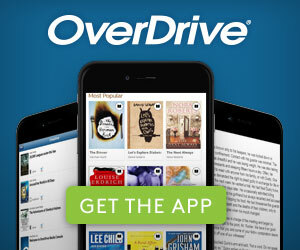 Agent: Aaron Priest, Aaron M. Priest Literary Agency. 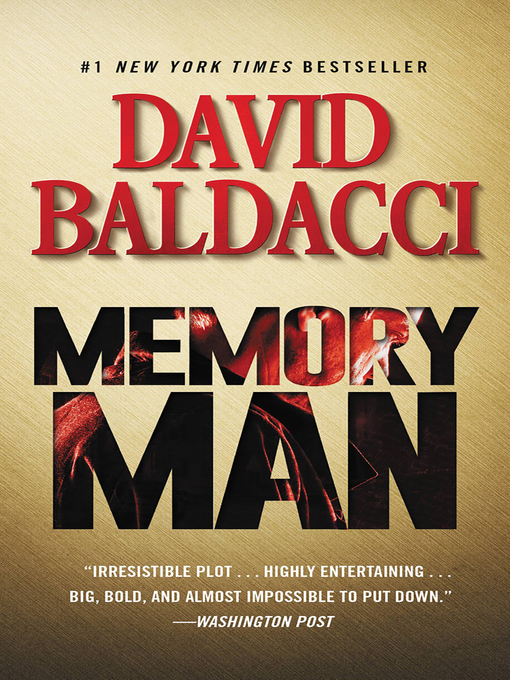 Perennial bestseller Baldacci unveils an offbeat hero with an unusual skill set and tragic past who takes on the evil mastermind behind a devastating school shooting. Amos Decker went off the rails 15 months ago when the Burlington police detective returned home from his shift to find someone had cut his brother-in-law's throat, shot his wife, Cassie, in the head, and strangled his 9-year-old daughter, Molly. The case still hasn't been solved, and in his grief and despair, Decker leaves the police department. After a bout with homelessness, he settles in as a small-time private investigator operating out of the hotel room in which he also lives. The 42-year-old Decker is overweight and out-of-shape, but he was once a professional football player. During his time in the NFL, he took a hard hit, and the traumatic brain injury induced a rare condition known as hyperthymesia-he can't forget any detail about anything he experiences. When his former partner, Mary Lancaster, tells him a man named Sebastian Leopold has confessed to killing his family, Decker lies his way into the jail to see the guy. At the same time, a bloody school shooting takes place at his old stomping grounds, Mansfield High School, leaving many dead. The FBI shows up and the BPD brings the obese ex-cop in as a consultant. But could everything be connected? Once Decker starts unraveling the threads, it begins to look like it, and soon he's following trails that no one but he can see, much less interpret. The killer's motive seems tenuous, at best, and the killer's trail is difficult to follow, but Decker, who has no discernible social skills and a tendency to abruptly disappear, proves a quirky, original antihero with a definite method to his madness. Although the crimes and their perpetrators are far-fetched, readers will want to see Decker back on the printed page again and again. Mega-best-selling author Baldacci hits a milestone with his 30th adult novel, at the same time launching a new series. His hero, Amos Decker, has hyperthymesia--no, not a disease but the ability to remember everything. With a 500,000-copy first printing. 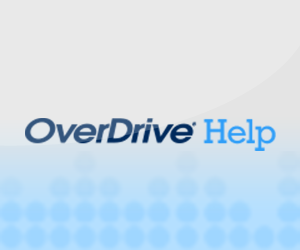 Look for Baldacci as honorary chair for National Library Week in April 2015.